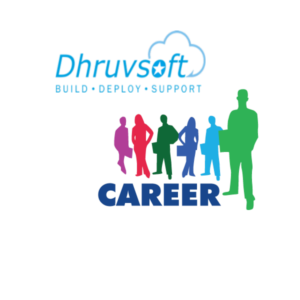 Dhruvsoft offers exciting career opportunities and jobs for NetSuite professionals. We offer world class work environment along with a competitive compensation package. If you are looking for NetSuite jobs in India and want to explore our Careers with NetSuite – connect with us.